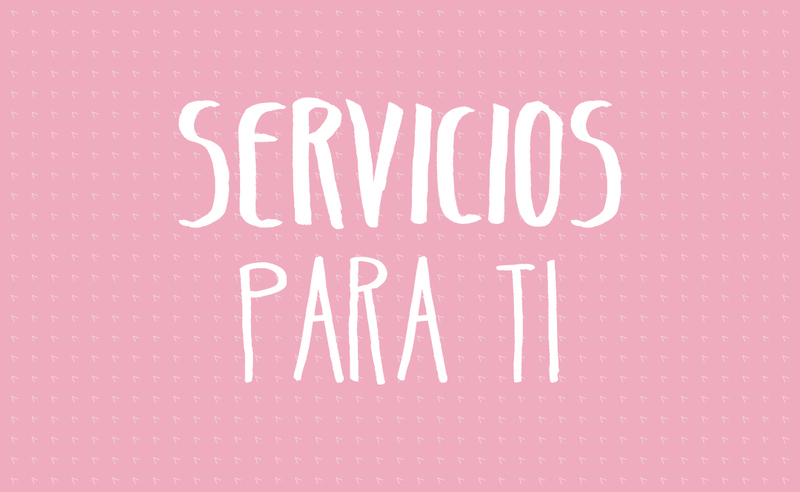 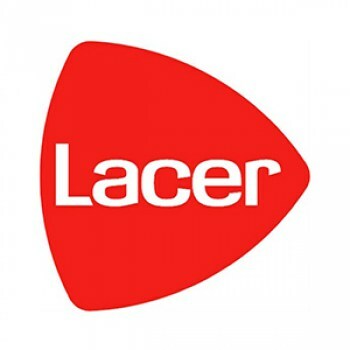 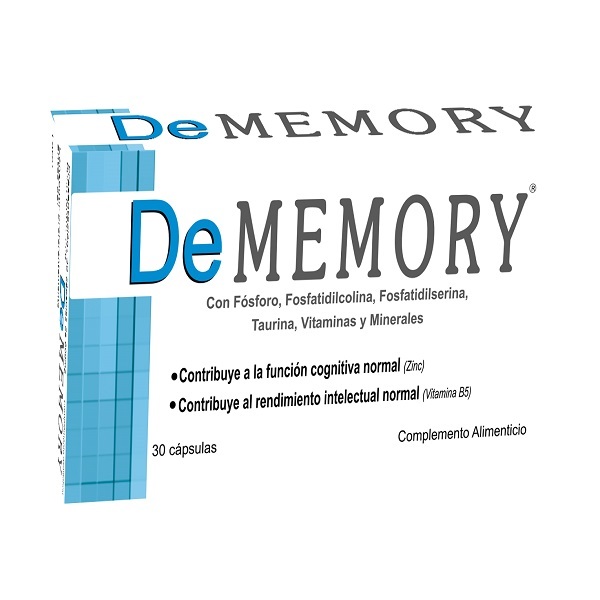 Farmalegra: mejorando tu salud y bienestar. 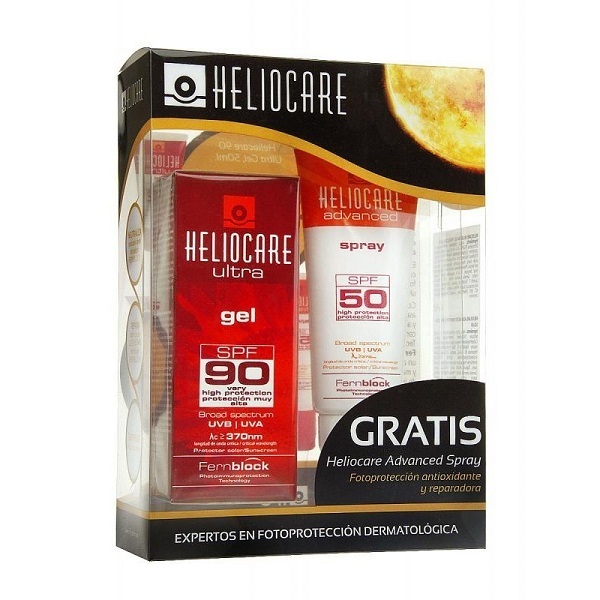 HELIOCARE 360º SPF50+ GEL PROTECTOR SOLAR 50ML. 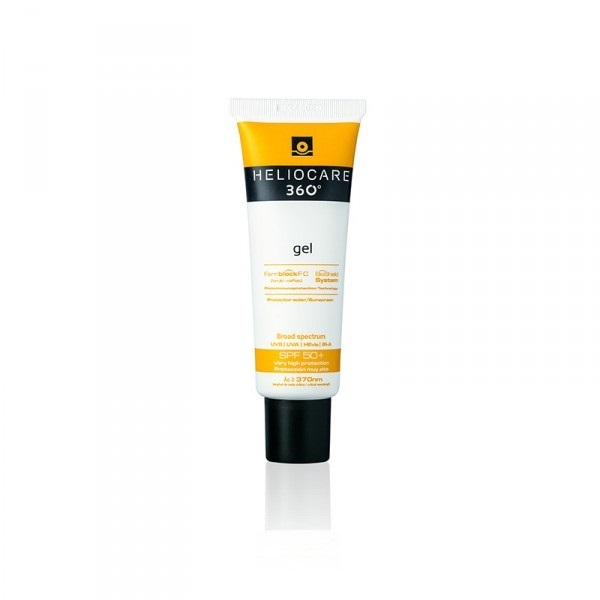 HELIOCARE ULTRA GEL SPF90 50ML. 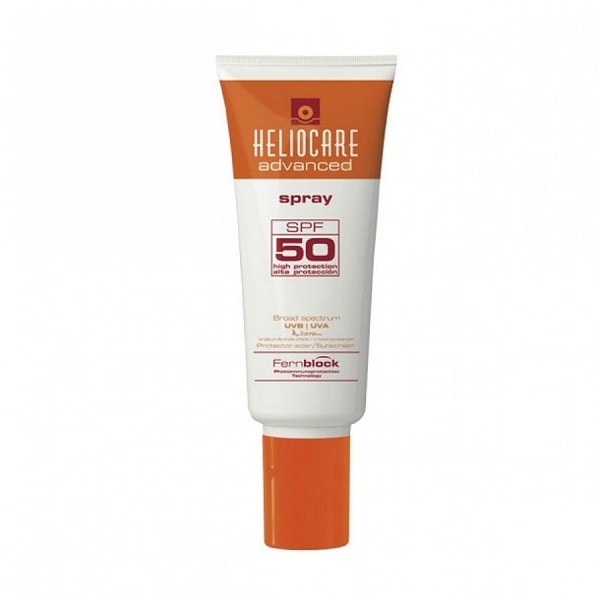 HELIOCARE ADVANCED SPRAY SPF50 200ML. 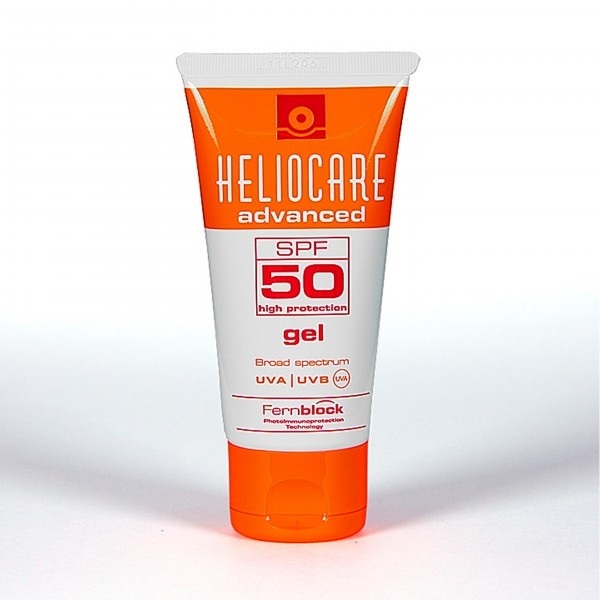 HELIOCARE ADVANCED GEL SPF50 50ML. 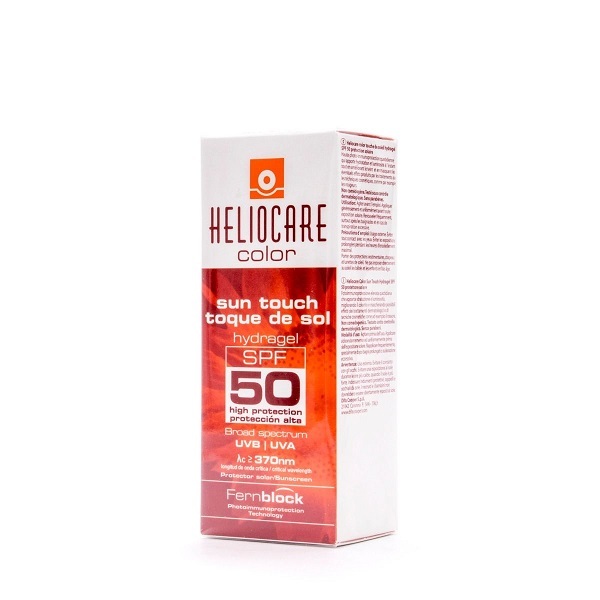 HELIOCARE COLOR TOQUE DE SOL SPF50+ 50ML. 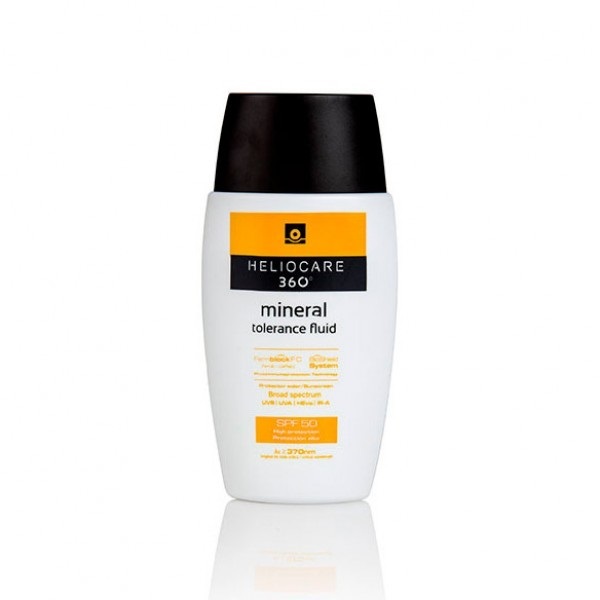 HELIOCARE 360º SPF50+ MINERAL TOLERANCE FLUID PROTECTOR SOLAR 50ML. 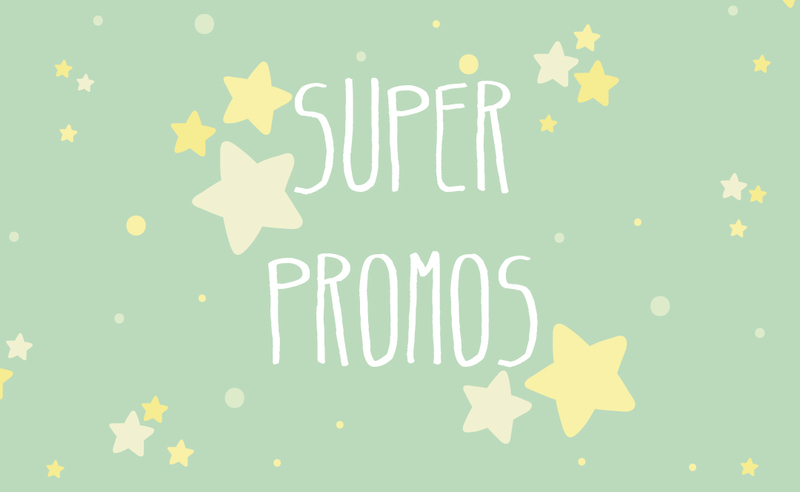 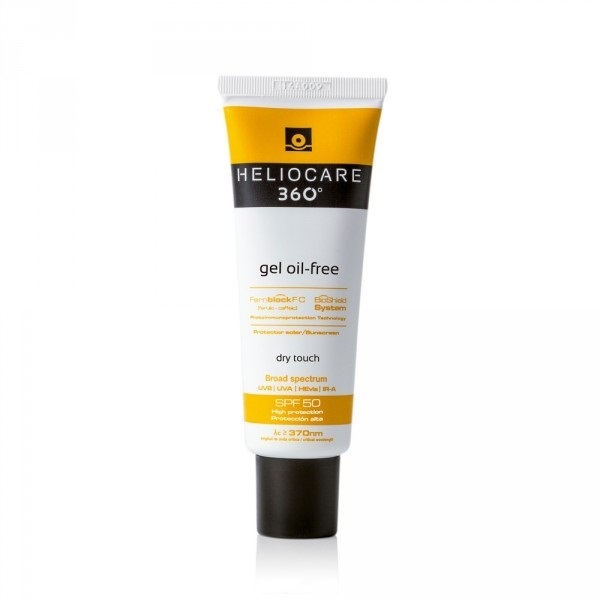 HELIOCARE 360º SPF50+ COLOR GEL OIL-FREE PROTECTOR SOLAR BEIGE 50ML. 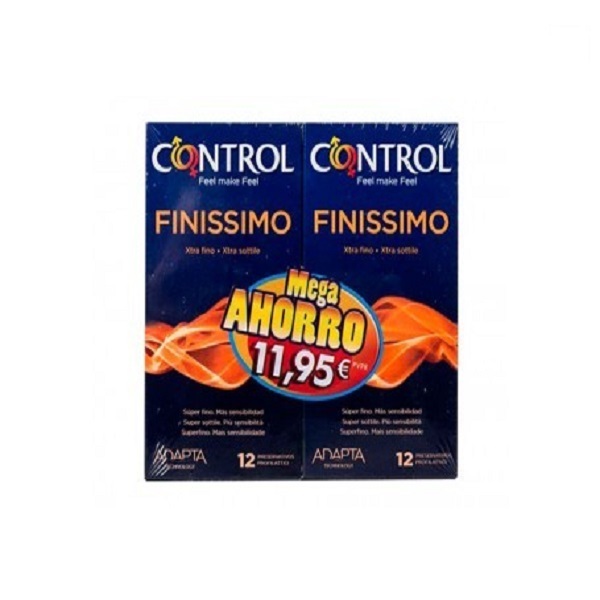 CONTROL FINISSIMO PACK MEGA AHORRO 12 UNIDADES. 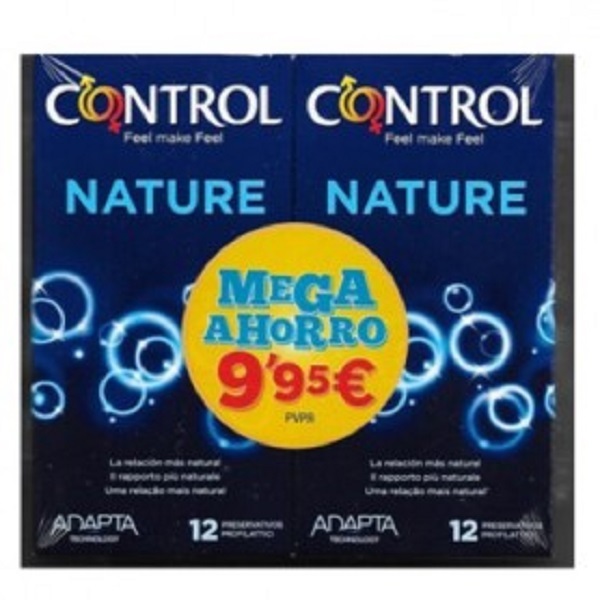 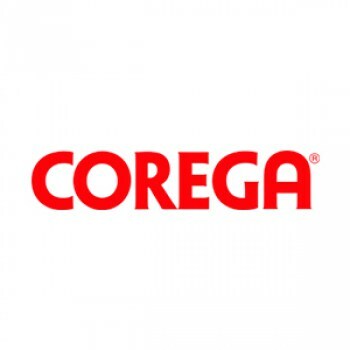 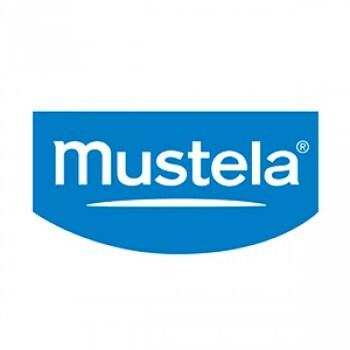 CONTROL NATURE PACK MEGA AHORRO 12 UNIDADES 2 ENVASES. 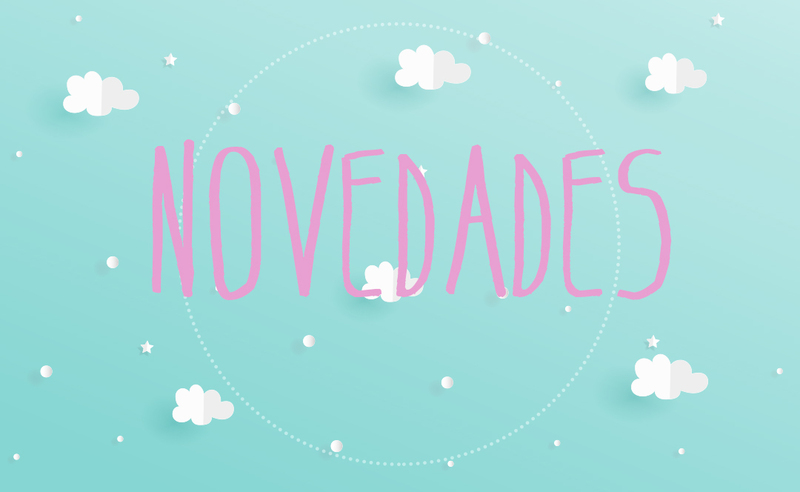 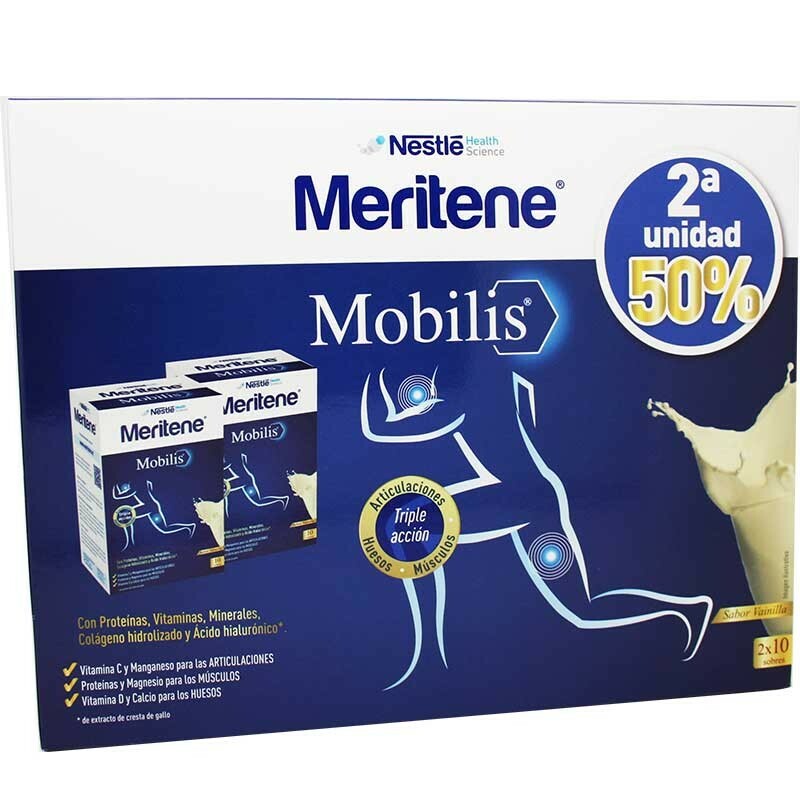 MERITENE MOBILIS 2ª UNIDAD 50%DTO. 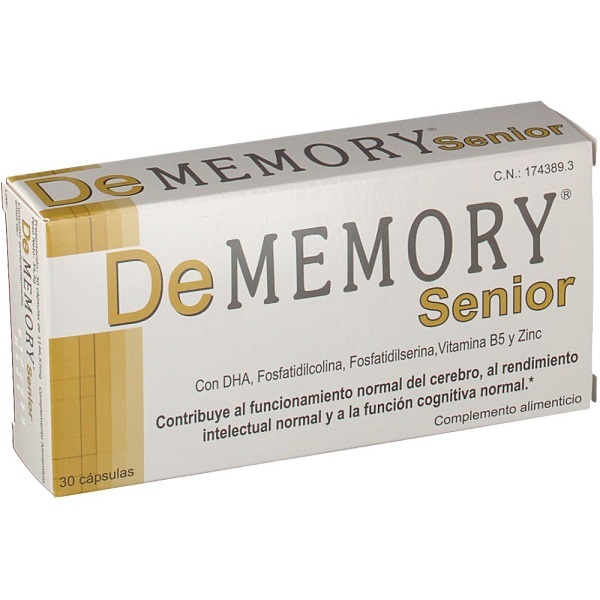 DE MEMORY SENIOR 30 CAPS. 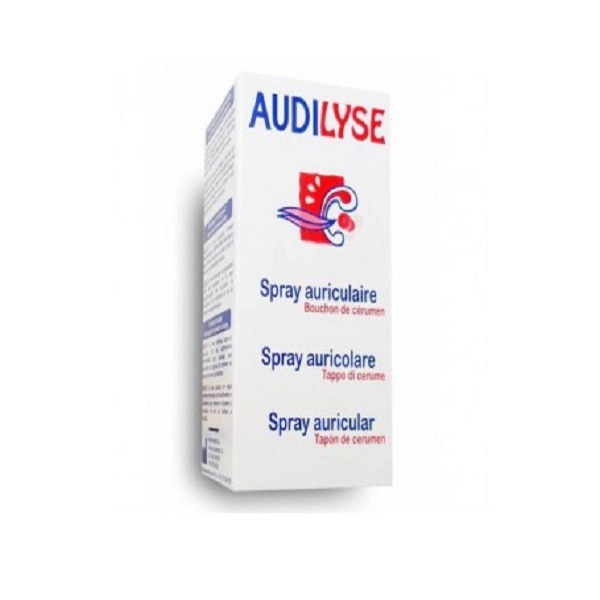 AUDILYSE SPRAY AURICULAR LIMPIEZA OIDOS 20ML. 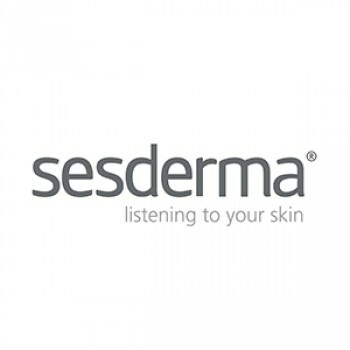 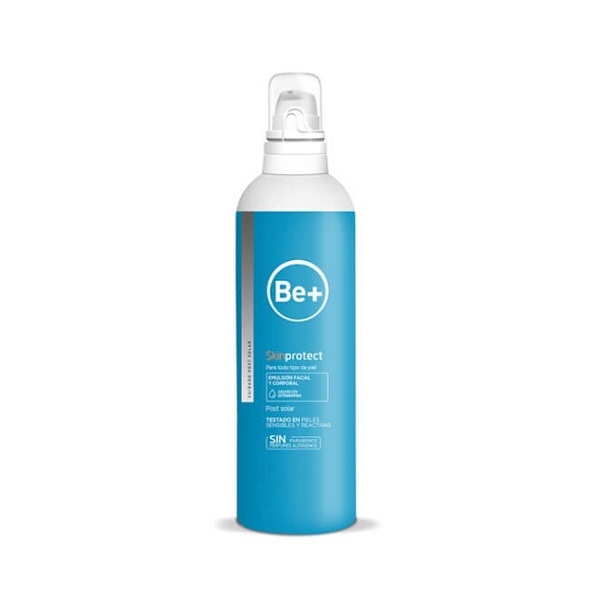 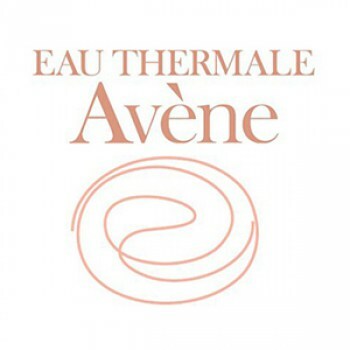 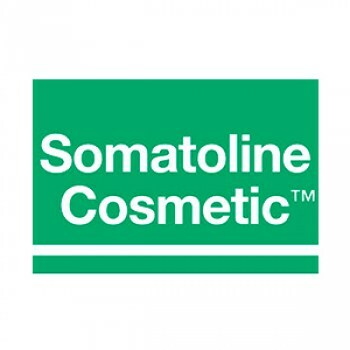 BE+SKIN PROTECT EMULSIÓN POST SOLAR 200 ML. 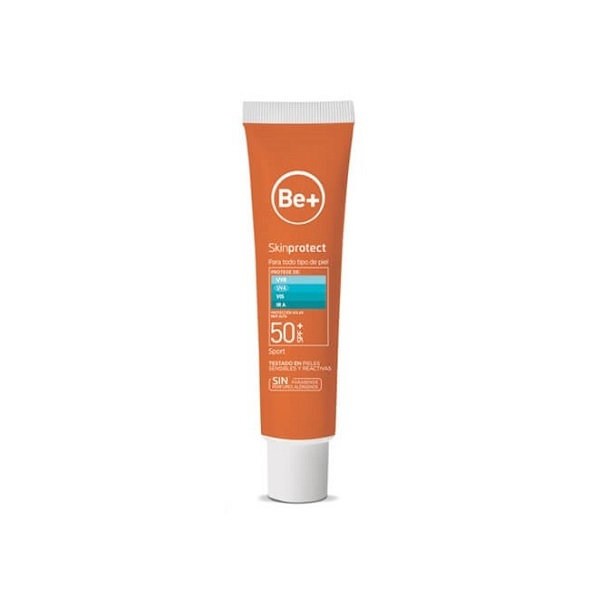 BE+ SKIN PROTECT GEL SPORT SPF50+ 75 ML. 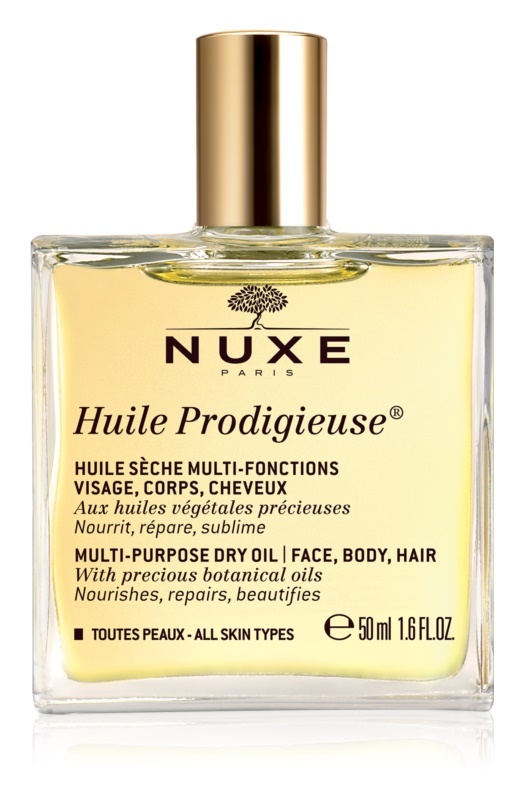 NUXE HUILE PRODIGIEUSE 50 ML.